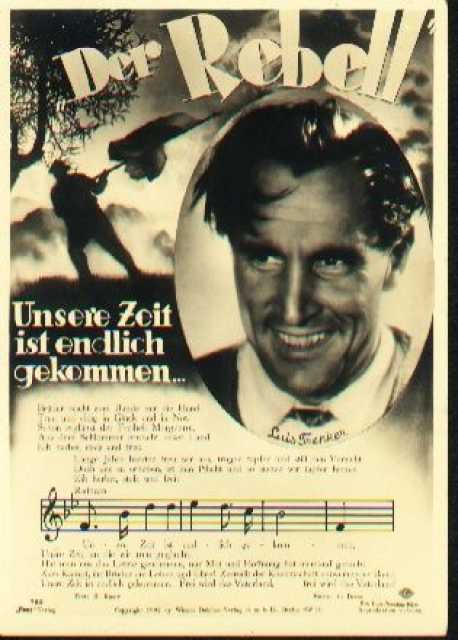 Luis Trenker was born under the given name Alois Franz Trenker on October 4, 1893 in St. Ulrich / Ortisei. 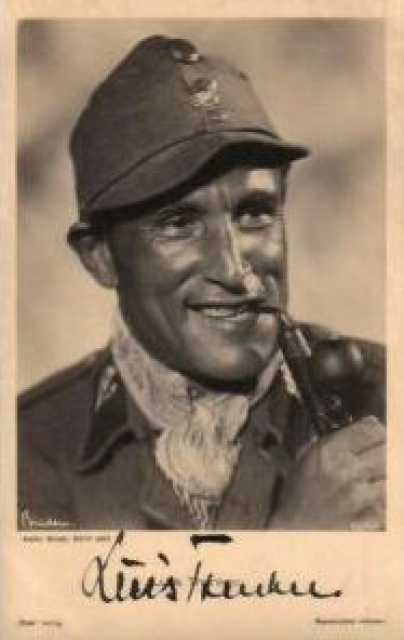 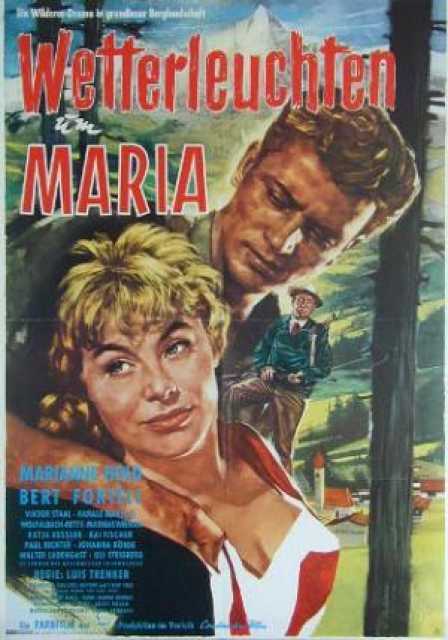 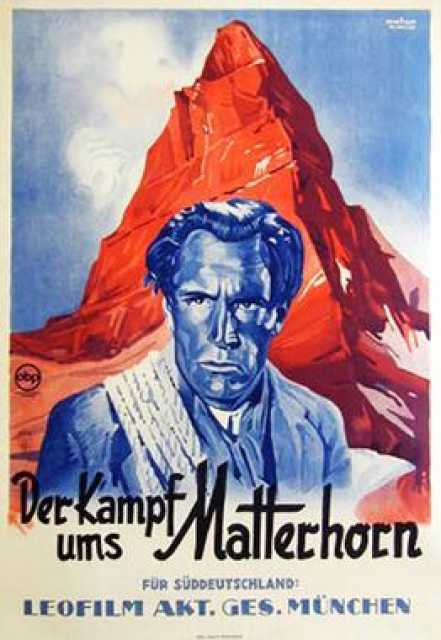 He was an Austrian Acteur, Metteur en scène, known for Der Berg ruft (1937), Montagne in fiamme (1931), Im Banne des Monte Miracolo (1945), Luis Trenker's first movie on record is from 1920. 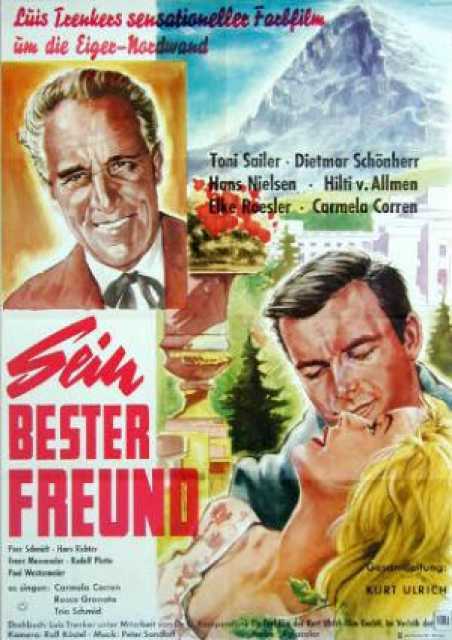 Luis Trenker died on April 12, 1990 in Bozen. 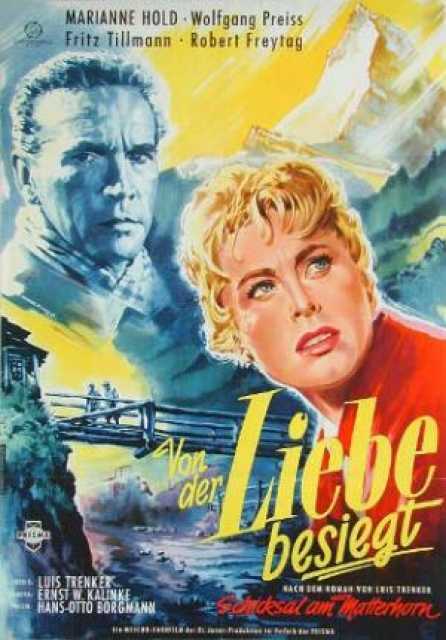 His last motion picture on file dates from 1993.